Color: BlackGreyRedBlue This item is currently out of stock! CiloGear took our 26Z WorkSack and added three components: our back panel Avy Gear system for your probes and shovel; two stash pockets on the sides for skins or wax and stuff; and a bigger pocket under the lid for spare googles. The pack will ride above your hips, perfect for the hike up. It's light and tight, and you'll have a hard time noticing it when you're headed downhill, be it on skis or a snowboard. It has an absolute minimum of danglies and you'll ride the lift in style. The 26Z Ski Pack really performs at another level in the side country and on your pre-work missions. 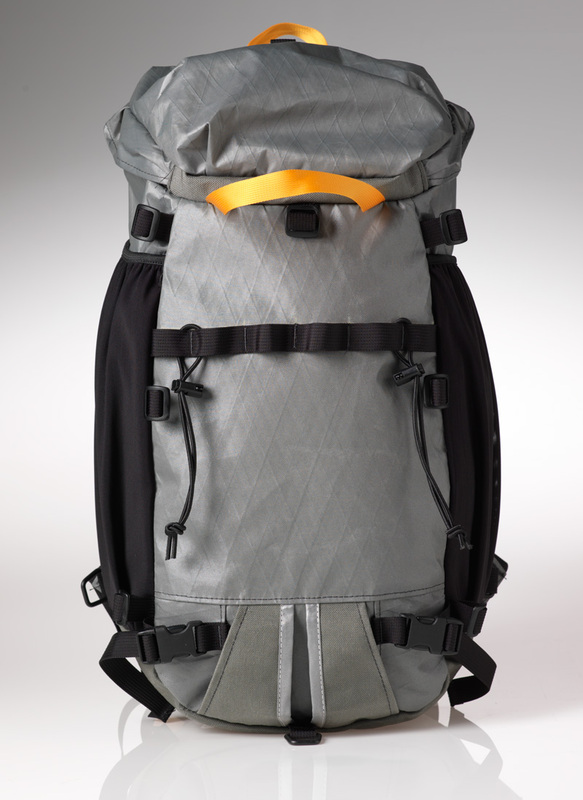 The pack comes with a sternum strap and a couple of other straps for strapping things onto your pack. 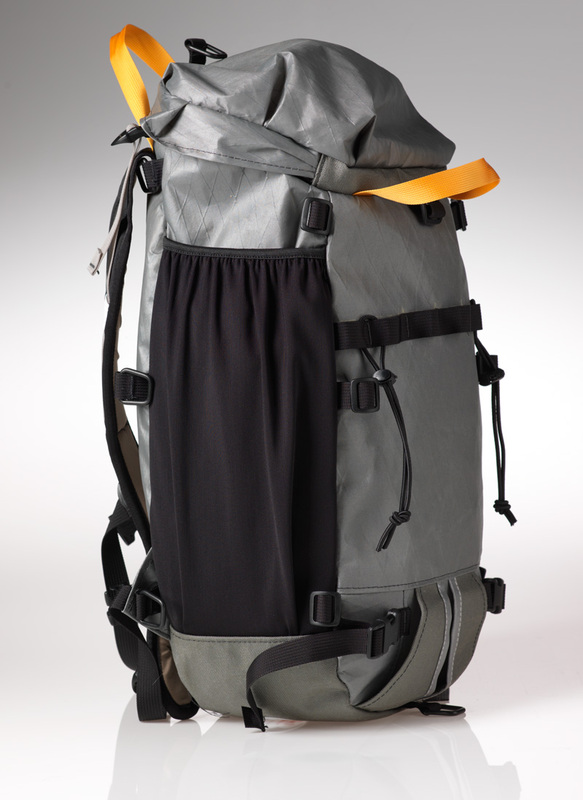 The pack is compatible with our diagonal carry strap system and the main wear points on the pack use our burliest fabric for long term use.